This item has been requested for deletion. See Deletion requests for the discussion. You are encouraged to use the polling templates to register your opinion in a standardized manner. Please note that this template is for REGULAR "Deletion Requests" to be discussed; it is NOT intended for speedy deletion. 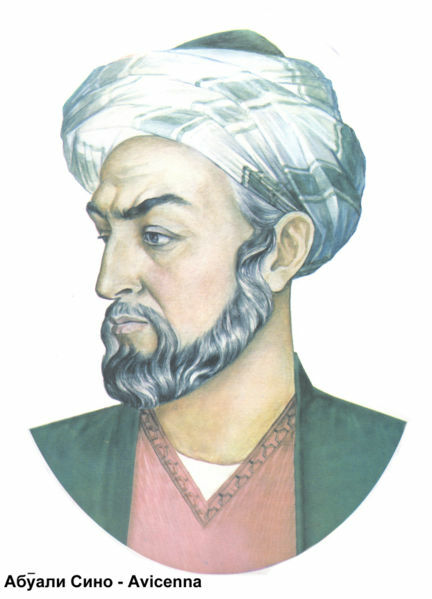 Abuali Sino - well known Avicenna - Tajik scientist and poet Artist: Immodinova C.